Para recibir correo electrónico de Beth Nesbitt, Por favor agregue vidaflamenca+outlook.com@mnb.email a su lista de remitentes seguros. Contact us! 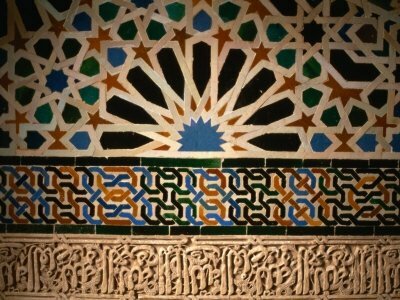 Our team will assist you to ensure the success of your event in Seville. 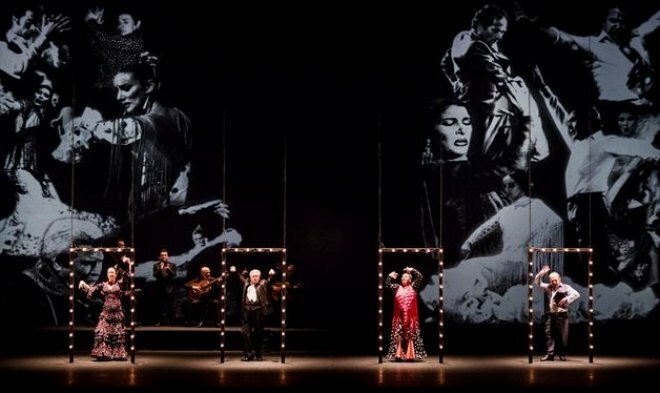 The Luckman Fine Arts Complex at Cal State, L. A.
Farruquito returns to San Francisco - Bay Area Flamenco Festival presents FARRUQUITO on Sat. 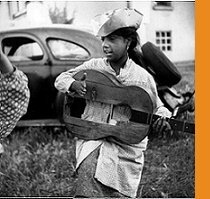 Oct 1st at the Herbst Theater. TixHere! 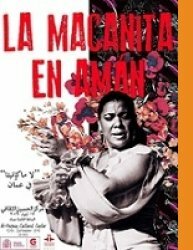 Thurs., September 29 at 8 p.m.
JOSE MAYA in “Latente” with Juana la del Pipa, José Valencia, Manuel Tañé and El Perla TixHere! Save the date!!! Ivan Vargas Heredia in Santa Ana, San Diego & Mexicali!!! 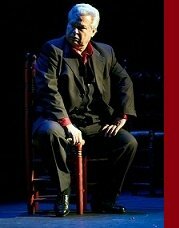 Wonderful artist, maestro and increible person. IeHop.com has created a service which allows you to stream live interactively, with high-definition voice and video. 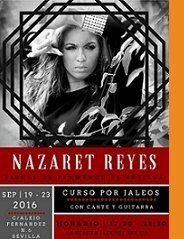 It is being used for teaching flamenco guitar, teaching flamenco dance, selling flamenco guitars, dresses, shoes, accessories etc., and can be used for live streaming shows from a small to medium sized theater, which can bring additional revenues and virtual attendance. 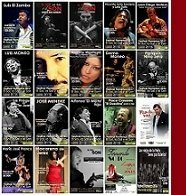 We have flamenco guitarists (LA and Sevilla, Spain), dancers and sellers who are using our service. Mizuho Sato Flamenco Bata de Cola Workshop! RSVP by 9/6 (My Birthday) $45 ~ After 9/7 $50 -- Reserve your spot now by messenger or text! Please share info with your friends too!! If you don't have a bata, I can take your custom order also. Please feel free to contact me about it. Contact Mizuho! 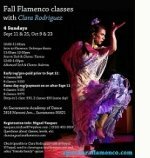 Clara Rodriguez will be teaching workshop classes in Sacramento Sept. and Oct. through Michael Vasquez. She is an incredibly talented teacher and dancer. Featuring Savory Roads Catering & Chef Roger Navas-Balladares! Enjoy the largest Paella and Wine Festival in the US. The Los Angeles Paella Fest with UNLIMITED tasting Paella, Wine, Beer and Tequila. Wineries, breweries and tequila companies from California, Mexico and Spain will offer their best drinks. 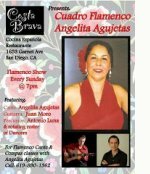 Live music with Flamenco, Mariachi and Pop Español will make you dance all day! Cihtli Ocampo Teaching in L.A.! For registration and information contact Cihtli Here!